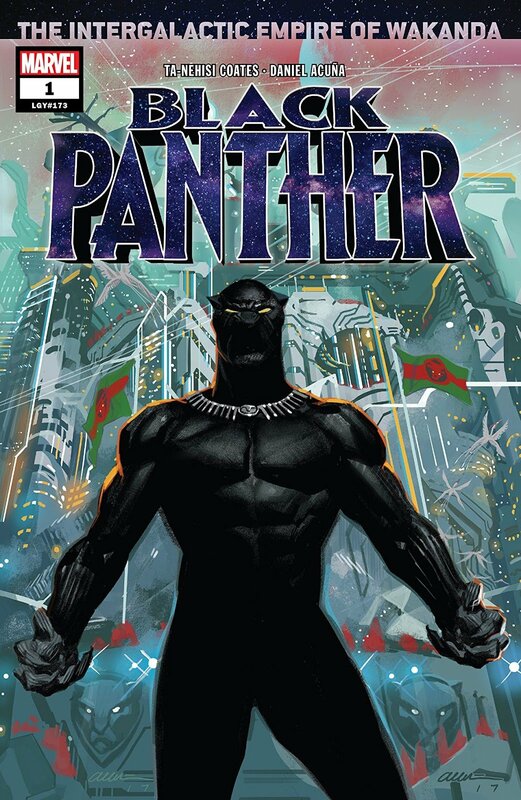 The free bundle of Black Panther comics can be found here by using the code FOREVER. 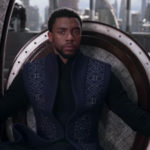 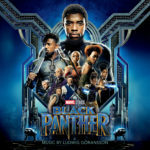 Fans can relive some of the most iconic and thrilling BLACK PANTHER stories from Marvel’s most acclaimed creators, including Ta-Nehisi Coates, Nnedi Okorafor, Roxane Gay, Yona Harvey, Reginald Hudlin, John Romita Jr., and more!. 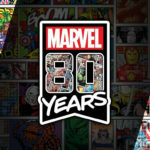 The free digital bundle of comics will be available from now through February 10 at 11:59 PM EST.